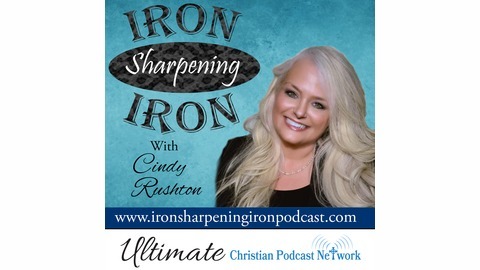 Cindy Rushton is your host for Iron-Sharpening-Iron Podcast. 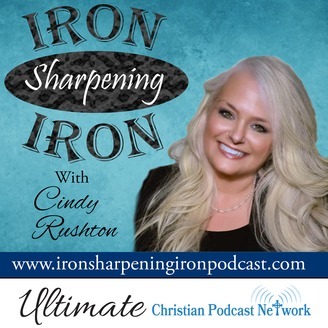 Iron-Sharpening-Iron is YOUR show where we talk about topics that are sure to encourage, exhort, empower and equip you to step up to your call. We are here for you whether you are an entrepreneur, minister, spiritual mother and father, coach, mentor, writer, speaker or business owner. We are here to help you: establish, strengthen, and maintain your ministry and business; build a business or ministry not simply a BOOK or a PRODUCT, and, of course, build a legacy! . The post Cindy in the Hot Seat! 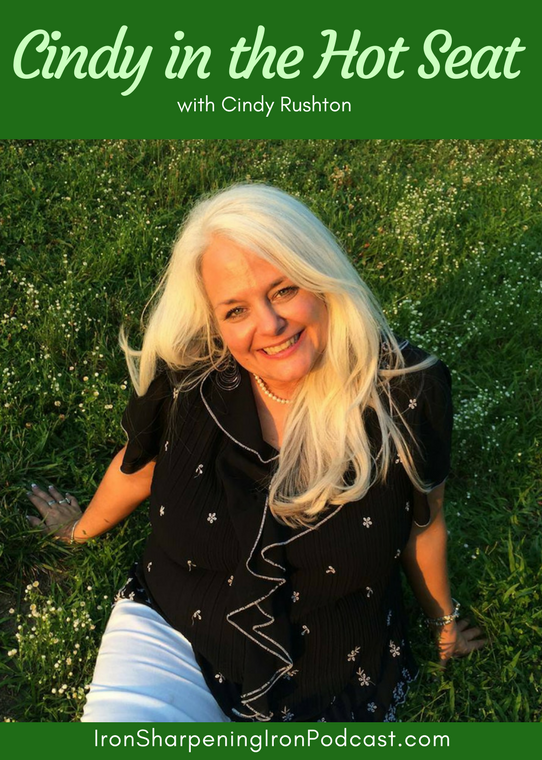 with Lucia Claborn appeared first on Ultimate Christian Podcast Radio Network.